Some of the most significant Japanese-style gardens in the United States are not to be found in botanical gardens or parks, but in WWII-era confinement camps. This presentation overviews the methods and results of five seasons of landscape archaeology at Amache, located in southeastern Colorado. 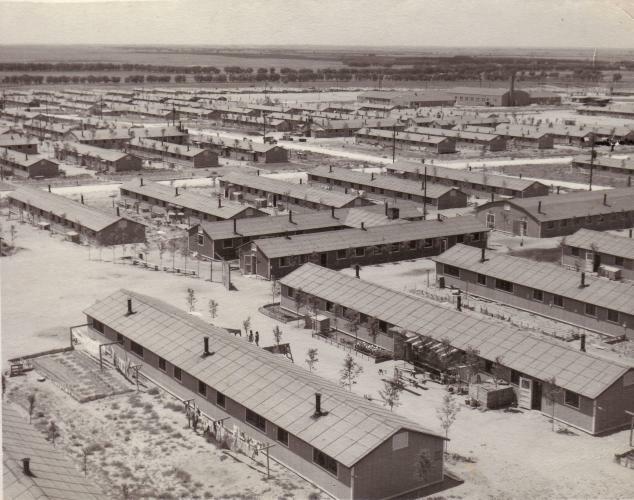 The site contains an incredibly well-preserved record of how the people of Japanese ancestry incarcerated there transformed a hostile landscape through strategy and skill. By integrating a program of historical research, community engagement, and intensive garden archaeology, the University of Denver Amache project is expanding the view of what internee gardens are, how they were created, and their import, both to those who made them and us today. Free for members and included with garden admission.